I just finished reading a book called Shiver written by Maggie Stiefvater and couldn’t wait to share it with fellow Twilight fans! This is the second post for My Twilight Bookshelf which will be a series of posts containing book recs for Twilight fans looking for something new to read. Shiver tells the story of Grace, a teenage girl struggling with her identity, family, and love. She lives in a wooded area of Minnesota and feels an unexplainable connection to the wolves that populate the surrounding forests and woodlands in her town. Grace connects with one wolf in particular and the story of Shiver unwinds from that point onwards. Grace meets Sam and the two quickly connect and form a bond that is unshakable. They embark on a difficult relationship due to his double existence as both a human boy and a wolf who belongs in the woods. The story of Shiver is told from altering perspectives as the narration swaps between Grace and Sam throughout the novel’s chapters. We see what it’s like for each of them to love the other. Twilight fans will love Shiver because it is written with the same ease and conversational tone that Stephenie Meyer wrote with in The Twilight Saga. You don’t feel like the story is being told to you, you feel like you are right there with Grace in the snow-covered backyard of her family’s home – watching the wolves and wondering about her connection to them. The language is simply beautiful and resonates with the honesty of the story being told. I can’t think of another way to describe this book other than – beautiful. Still looking for a reason to read Shiver? Grace, the female heroine of the book, is a lot like Bella. I always try to picture the characters when I’m reading (as most of us tend to do) and I kept coming back to a visual of Kristen Stewart as Bella. This isn’t to say that I think the characters are drastically similar, but there are similarities there. On a physical level, Grace is a petite blonde, but she also exudes this casual style – like she isn’t bothered with how she looks or dressing girly. As lead female characters, Grace and Bella both fight for what they believe in, especially for their loved ones. Bella and Grace both possess a striking bravery and fearlessness in the face of consequence. Many Twilight fans like or identify with the Bella character, and I think they can do the same with Grace in Shiver. 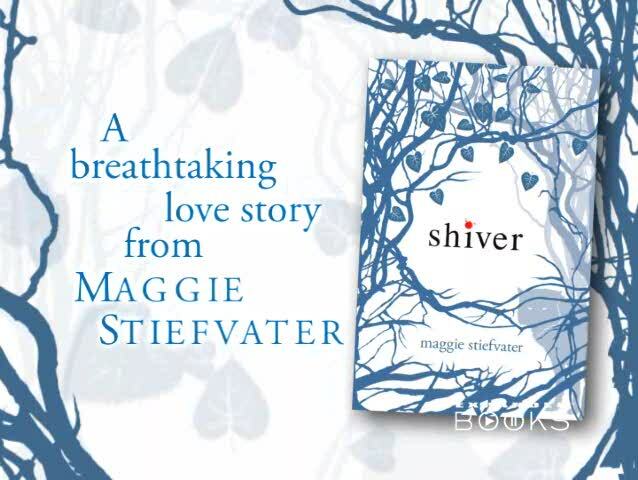 Unique Features has acquired screen rights to “Shiver,” a bestselling supernatural romance novel by Maggie Stiefvater that is the first of a three-book series. Pic will be produced by Unique Features partners Bob Shaye and Michael Lynne. Book covers a bittersweet paranormal romance between a teen who becomes a wolf each winter and his girlfriend, who helps him find the secret to staying human. The first installment was published by Scholastic Press in August and has been on the bestseller lists for six weeks. The sequel novel, “Linger,” will be published next August. Unique acquired all three books in the series. Brief Summary: Futuristic setting in which each “district” selects contestants for the annual “Hunger Games” competition. Contestants literally have to fight to the death for the right to live their life. 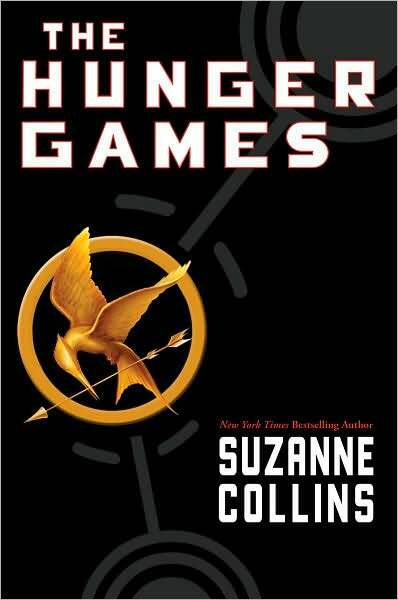 Katniss Everdeen, the main character, competes with Peta Mellark from her district and the two form a bond during the competition. Why Twilight Fans Will Love It: Katniss Everdeen is the heroine and while different to Bella, you can instantly picture Kristen Stewart playing this role. The rights to the movie have recently been bought – so who knows what will happen there. This is an action-packed novel that will instantly grab you. The sequel, Catching Fire, is even better. 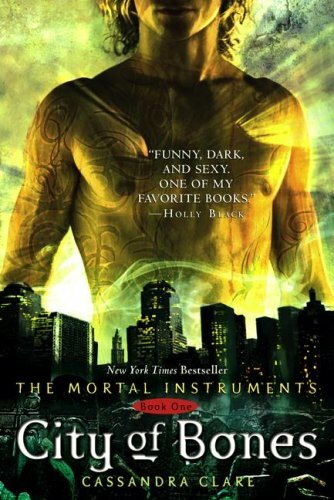 Brief Summary: 16-year-old Clary Fray lives in urban New York and discovers the world of demons and shadowhunters. She’s more tangled up in their world that she thinks, and meets Jayce Wayland who changes everything. Why Twilight Fans Will Love It: The whole intrigue of the Edward and Bella relationship from Twilight is present in this book. It isn’t hokey at all and really creates a visual story that you can delve into. There’s so much going on in this fast-paced novel that you won’t be able to put it down. 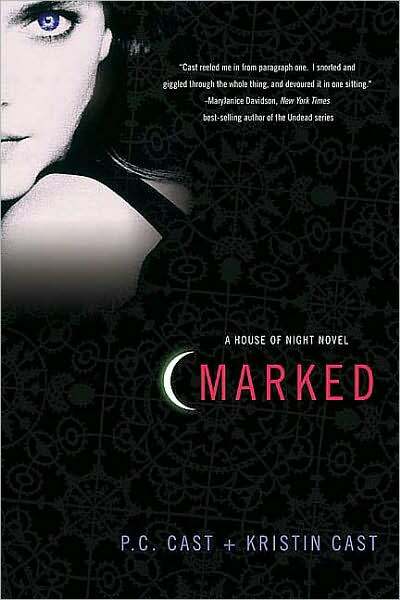 Brief Summary: Zoey Redbird discovers that she is a vampire and must attend a special school called the House of Night. She has to leave behind everything she knows and enter a new life. Zoey lives at the school and meets tons of other fledgling vampires, but she turns out to be a little bit different from her peers. Why Twilight Fans Will Love It: For the most obvious reason, the subject matter – vampires. It’s written for young adults and teens but I’d say anyone can enjoy it. Zoey is a very likeable character and the honesty that comes with her voice makes the world she becomes a part of more believable. There are so many other books for Twilight fans to suggest, but 3 at a time seems like enough to be working with. If you’re looking for books that portray a similar kind of relationship that Stephenie Meyer crafted between Edward and Bella in Twilight, then try books by Nicholas Sparks and Sarah Dessen.